You’ve been working hard and you really need a great way to relax, but spas are synonymous with “luxury” and “expensive”, and you don’t really want to part with that much cash all at once. These are #firstworldproblems, but that doesn’t mean there aren’t ways around it. Just because Singapore has been named one of the world’s most expensive cities doesn’t mean it’s impossible to get your occasional treats on a budget here! We find 19 spas around the island that offer 1-hour massages for less than SGD100 so you and your bank account can truly take the time off and relax. 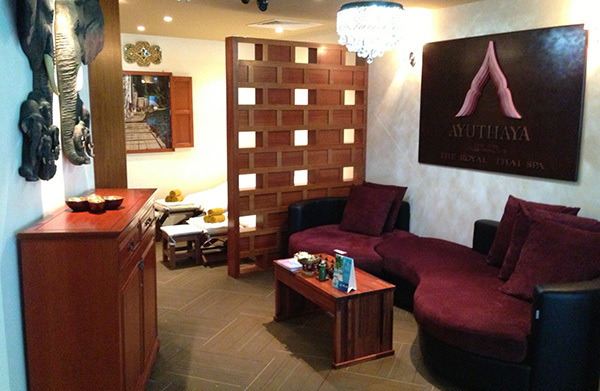 Established since 2004, Ayuthaya The Royal Thai Spa is dedicated to providing a real royal Thai spa experience in Singapore. With a team of knowledgeable therapists that have all been certified with an International Massage Certification (which requires at least 3,000 hours of massage experience), you’re pretty much guaranteed to receive top-quality service. For 30 mins: go for their Anti-Stress Neck, Head, and Shoulder massage, which helps roll out the kinks and knots in these key areas. It normally costs SGD98, but you can now enjoy it at a discounted rate of SGD78. Click here to redeem this treatment! Spa menu: Check out their discounted rates here. 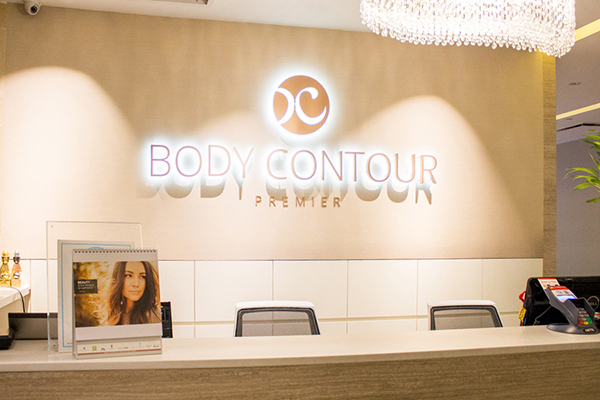 One of the largest slimming and health management providers in Singapore, Body Contour Premier provides a diverse range of of facial and body treatments that is sure to satisfy. They even have medical aesthetics, chiropractic care, and hair restoration services, so you can pretty much get all your beauty needs covered in one go. For 60 mins: try out their Swedish Massage, which helps relax body aches and tension as well as improve body health. Enjoy it at SGD68 here! Address: Check out the full list of outlets here. 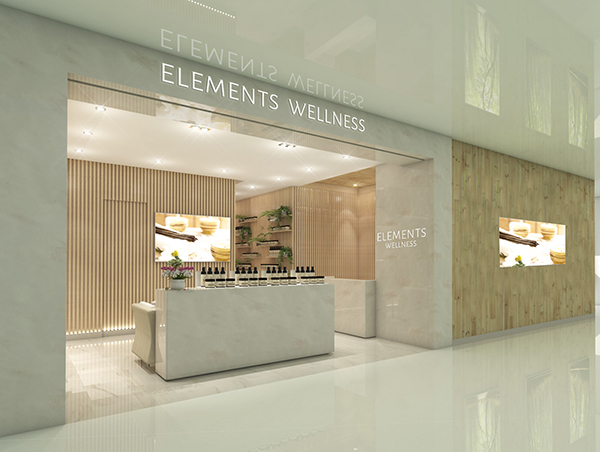 Regarded as one of the best spas to head to for some R&R, you can count on Elements Wellness to deliver stellar service as well as quality treatments. With 18 different massages to pick from, there is sure to be a service that is suited for you and your needs. Their outlets are also primarily located within the central area, making it all the more convenient to make a visit. For 60 minutes: get the Therapeutic Full Body Massage. It usually costs SGD128.40, but you can try it at a rate of SGD29.96 (!!) if you redeem the voucher here. 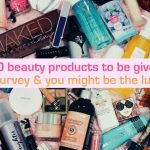 Receive free beauty products when you purchase any services! Spas don’t necessarily have to be all about massages. Some days, we just want to spend hours in a salon getting pampered in all different ways, without breaking the bank. 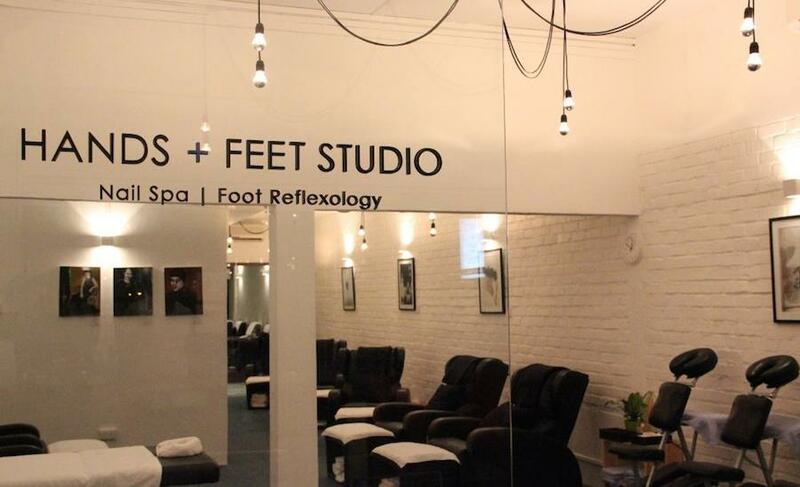 Hands + Feet is that one-stop salon which doesn’t just offer their signature nail spa services, but also body massages, foot reflexology, eyebrow embroidery, full face threading, and even facial treatments. An express manicure costs SGD 15, a classic one SGD 28 and gel manicures will cost SGD 68. For 60 minutes: a full body massage costs SGD 60, a shoulder and neck massage costs SGD 50 and a foot reflexology session costs SGD 40. An affordable spa in Singapore definitely has to be Spa Vintage. 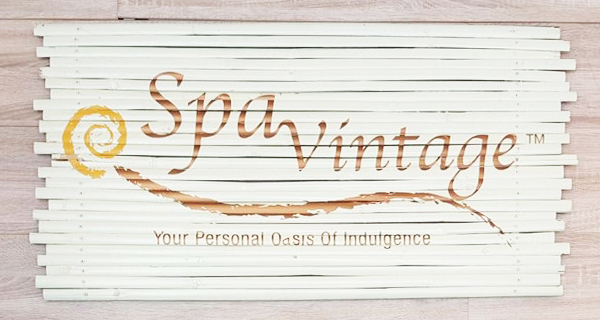 Founded in 2006, Spa Vintage will metaphorically transport you to Bali with their rustic interior design. In addition to massages, they also offer body scrubs, body wraps, hydrotherapy baths, slimming detox massagese, threading and waxing. For 60 minutes: the Vintage Anti-Stress Massage will press that tension away from your neck and shoulders with Swedish and deep-tissue techniques, and costs SGD 78. However, this is not recommended for pregnant women. If you’re pregnant, or simply want a soothing, slow and gentle massage, you can opt for the Vintage Aromatic Renewal Massage, also at SGD 78, which utilises fragrant massage oils to promote relaxation. The name of this spa isn’t meant to be in French – it’s actually the Chinese word lè, which denotes fun, happiness and joy. Known to be an affordable spa in Singapore, Le spa has an elegant Shanghai-Chinese style of décor that will make you feel like imperial royalty. They have three locations in prominent areas of Singapore so it’s always convenient to visit an outlet. For 60 minutes: choose between their Le Urban Fusion, Le Royal Balinese and Le Classic Swedish Retreats massages, all at SGD 64.20 (after GST) for an hour. Alternatively, you can go for a Le Taiwanese Foot Therapy, which will be SGD 51.36 (after GST). Fancy getting an affordable spa experience in a shipping container? If that doesn’t make you at least a little bit curious, we don’t know what will. 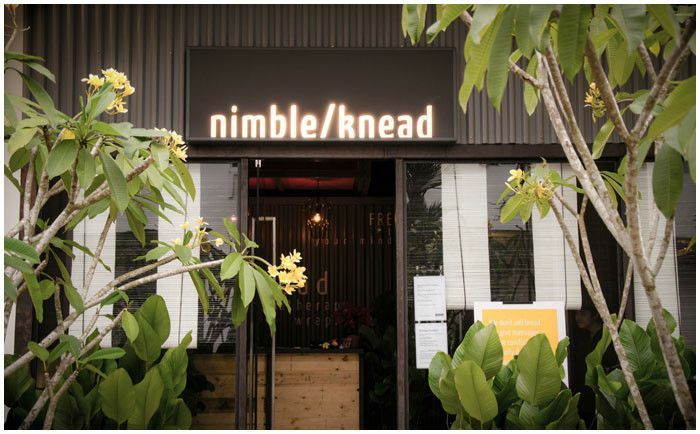 Nimble/Knead takes that theme a step further by envisioning shipping you to various exotic destinations with their spa services and massages. We love the creativity and youthful quirkiness of this spa, and the prices make us happy too. We love the names of their massages too. 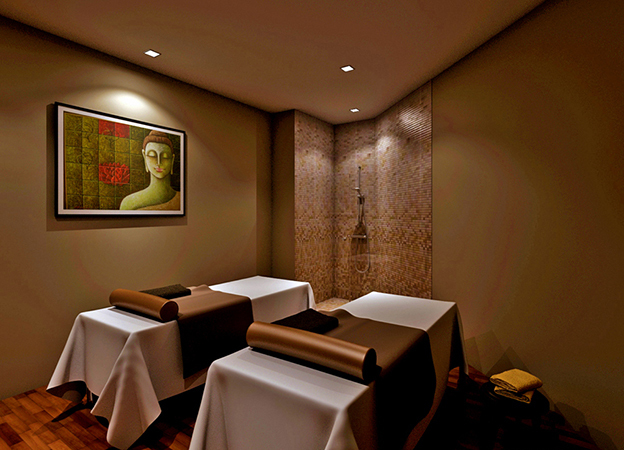 If you’re a tai-tai (or a cool dude), try their Thai Thai Aroma Massage, which combines gentle stretching and aromas. If you’d like to regulate your qi flow, go for the Tuinasaurus – how cute is that? They also offer body scrubs, foot massages, body masks, and facial treatments. For 60 minutes: Thai Thai Aroma, Destination Bali, Swede and Sassy, Tuinasaurus and A Thousand Smiles in the Rising Sun body massages will cost SGD 76. 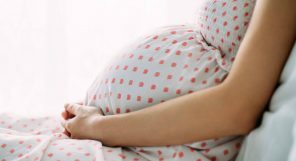 The Rock-A-Bye Mummy massage for pregnant mothers will cost SGD 84. A specially tailored Back to Back massage for back problems will cost SGD 64 for 45 minutes. 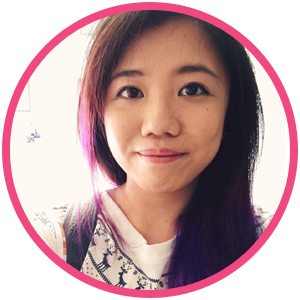 Known to provide Singapore’s best foot reflexology and massage services, Precious Foot Reflexology & Massage is a great option to consider when it comes to affordable massages in Singapore. Their other services also rank in at beyond affordable prices, with some of them even costing as low as SGD25. For 60 mins: try out their body massage for two promotion! It usually costs SGD110 for 2 persons but you can redeem a voucher here at SGD98 now! Telephone: For a full list of contacts, click here. In their blurb, Hot Spa says, “Spoiling you is our business.” This is obvious the moment you step in to their location. With warm lighting and a luxuriant style of décor, it feels like you’re at a high-end hotel rather than a spa. What’s more, besides massage rooms, they even have a theatrette, a lounge, a reading corner and a dining area! (Psst, also free wi-fi! Just ask their friendly staff at the F&B counter). 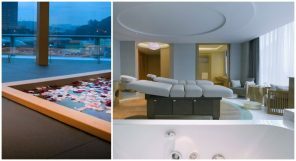 All of this makes it super surprising that it is considered to be an affordable spa in Singapore, but don’t let that fool you! 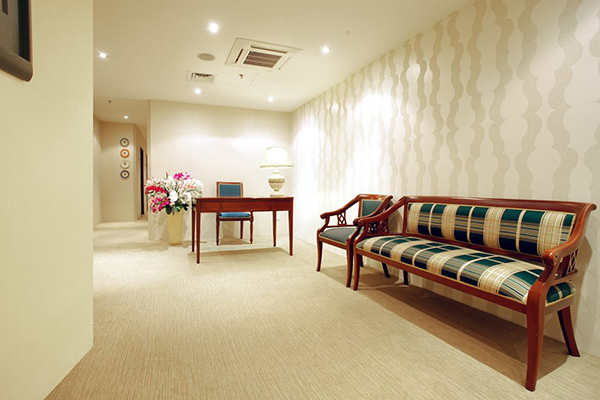 For 60 minutes: a Swedish or a Shiatsu (oil-free) massage will cost SGD 90. You can choose the 45-minute option, which will cost SGD 78. It’s pretty amazing that such a luxurious-looking spa has affordable rates. The massage fee will also allow you to free use of all their facilities, as well as free meals and beverages! 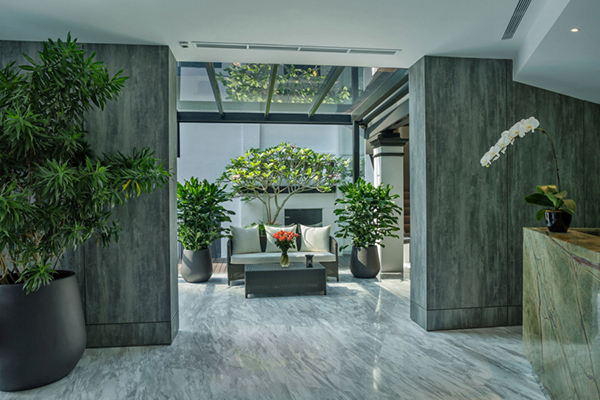 An award-winning luxury wellness spa in Singapore, Passage New York is known for providing one of the best luxurious spa services for women in Singapore. Established for cosmopolitan women looking for the finer things in life, you are pretty much guaranteed a relaxing and lush experience over at Passage New York. 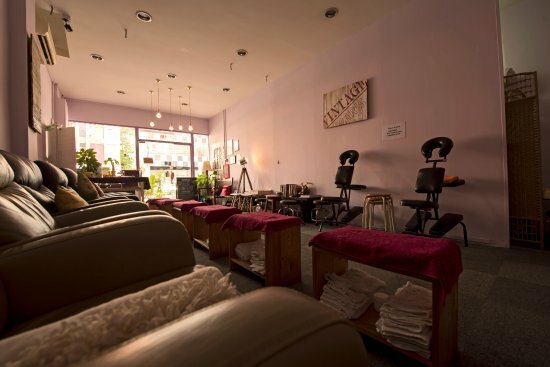 With over 8,000 square feet covering two floors as well as effective facial and slimming treatments, you might never want to leave this urban paradise! For 90 mins: we recommend the Body Massage + Scrub! The body massage will help you to de-stress while the scrub will cleanse your body and revitalize it. The session usually costs SGD180, however you can redeem the voucher here at SGD68 only. Opening hours: Mon-Fri: 11am-9.30pm, Sat: 10am-6pm, closed on Sundays. You may have seen this spa franchise around, since they have eight branches around the island. Having been established in 2001, Healing Touch Spa has almost two decades of experience behind them and is still going strong! They have a 4.5 star rating on TripAdvisor and has earned several local brand awards. 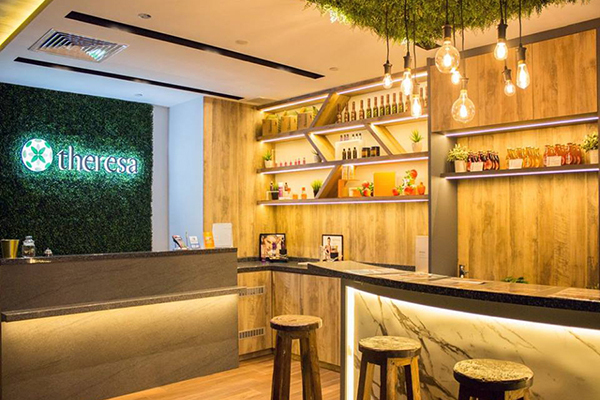 An affordable spa in Singapore that also happens to provide high-quality service? No doubt about it! For 60 minutes: choose between Asian Fusion, Deep Tissue, Thai Fusion (oil-free) and Shiatsu (acupressure), all of which will cost SGD 58.85 (with GST). For those who enjoy Asian Fusion and Deep Tissue massages, we’ve good news! Healing Touch is having a promotion for these two services, and 60 minutes will only cost SGD 49.20 (with GST). They also offer body scrubs and slimming wraps for less than SGD 45! Feet Haven Reflexology specializes in foot reflexology, but they also pair it up with body massages for stunning prices. Their flagship store at Katong was established in 2011, but they soon garnered enough support to open two more branches since then, located at Serangoon Gardens and Upper Bukit Timah. 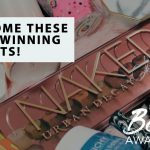 They have won several local brand awards, and are also well-loved by the community, having a 4 star rating on Facebook. For 60 minutes: foot reflexology will cost SGD 42, while an acupressure point body massage will be SGD 68. 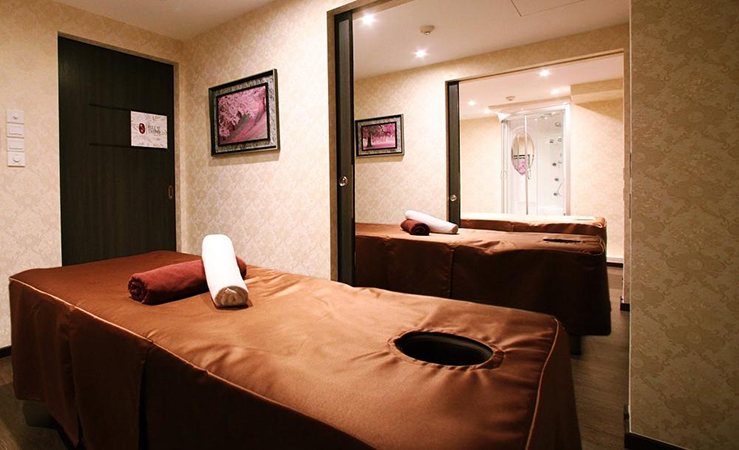 If you go on Mondays to Thursdays to the Katong or Serangoon Gardens branches, the body massage will only cost SGD 50. Alternatively, get the best of both worlds by getting both a shoulder massage and foot reflexology during a single session – you can even choose for yourself how long you’d like each to be. All combinations that Feet Haven offer are below SGD 100. Got an urge to get away from it all and go back to a rustic, close-to-nature atmosphere? Natureland has exactly that with a woody, cobblestoned interior design that’s both relaxing and yet elegant. 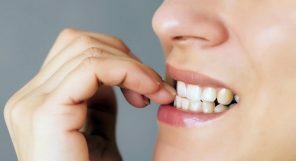 Whether you want foot reflexology, a 4-in-1 therapy (hand, shoulder, neck, and hand), or both, the price tags for these services will not undo all the relaxation you’ve just enjoyed. Good news for the night owls: all branches open until 3am, and their Orchard Point opens until 5am. For 60 minutes: non-members can enjoy Natureland’s foot reflexology at only SGD 51.36, while 5-in-1 (with foot) will cost SGD 58.85. Alternatively, go for the full body therapy, with aromatic oils or in the acupressure shiatsu style, at SGD 66.34 for 60 minutes. Looking for more traditional healing styles? Natureland’s Tui Na costs only SGD 72.76 for 60 minutes. (All prices inclusive of GST) With prices like these, there’s no doubt as as to why Natureland is considered to be an affordable spa in Singapore. Address: Please click here for the addresses of Natureland branches at Robertson Quay, Valley Point, Orchard Point, Holland Village and East Coast. One of the newer establishments on our list, Rule of Thumb was established in 2014 but has garnered a 4.8 star review on Facebook already. They are centrally located at Beach Road, and also boast long opening hours – more good news for those of us who work way too much overtime. For 60 minutes: enjoy any of their four signature massage treatments, Shiatsu, Relaxation with basic oil, Deep Tissue and Back (which focuses only on the back area), at SGD 60 for non-members. Foot reflexology is also an option here, at SGD 48 for 60 minutes. Reckon you want to enjoy yourself longer? Call them for the pricing of 90-minute treatments! Aging is inevitable, but you can always try and maintain your skin and figure through massages and facials. 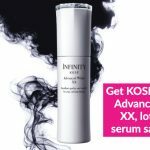 Consider Life Infinity if you’re looking to do so, with the company combining natural, holistic, long-term healing with the highest quality intuitive care to ensure you look your best. Sweet! 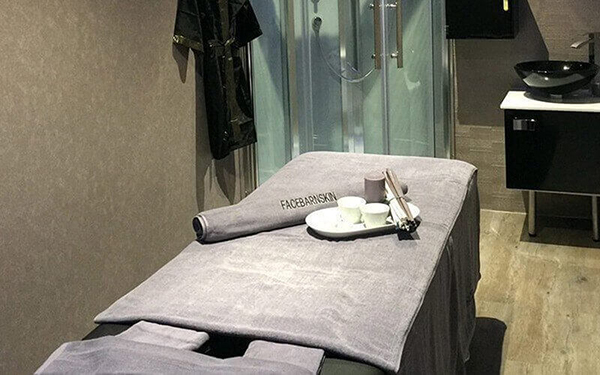 For 60 mins: opt for their Ginseng Energising Body Massage. 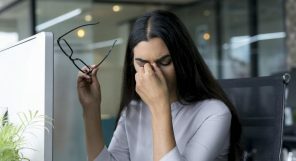 Working to deliver energy to your body all while fighting signs of aging, you’re sure to emerge feeling refreshed, rejuvenated, and ready to tackle your day headon. It usually costs SGD248, but you can now enjoy it at SGD48 by redeeming this coupon here. A beautiful inside out transformation is what Theresa Beauty promises to give you. 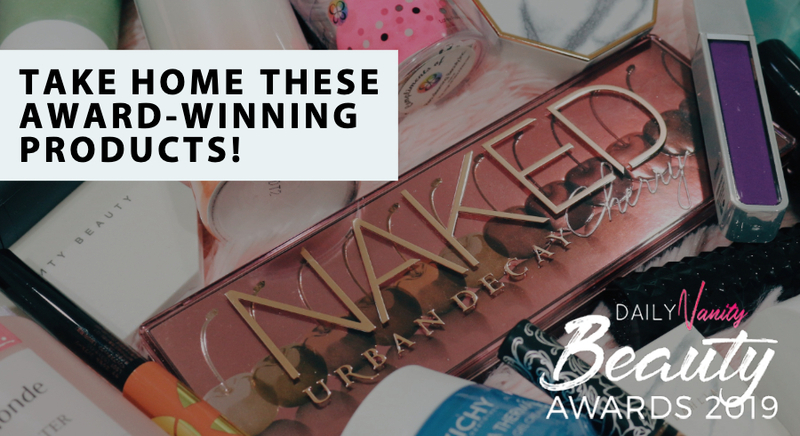 With more than 28 years in the facial and slimming industry accompanied by many rave reviews, we have to say that we’re inclined to believe them. For 60 mins: we recommend the Aromatherapy Body Massage, which uses naturally extracted aromatic essences from plants to balance, harmonise and promote the health of body, mind and spirit. It usually costs SGD128, but you can enjoy it at SGD48 here. Address: For full list of outlets, click here. With more than 10 years of experience, Facebar n Skin takes the business of beauty extremely seriously. Committed to providing the best service there is, they seek to rekindle all women’s and men’s desire for lasting beauty all while aiming to solve individual skin problems through a range of facial treatments. 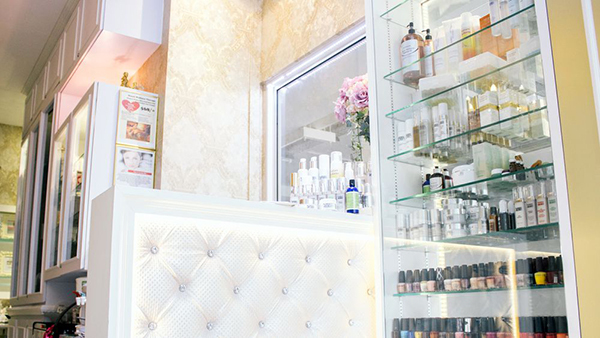 Don’t let its humble interior fool you— having been established since 2002, Institut Care & Balance Beauty Workshop is more than capable of providing excellent service when it comes to their wide variety of services. 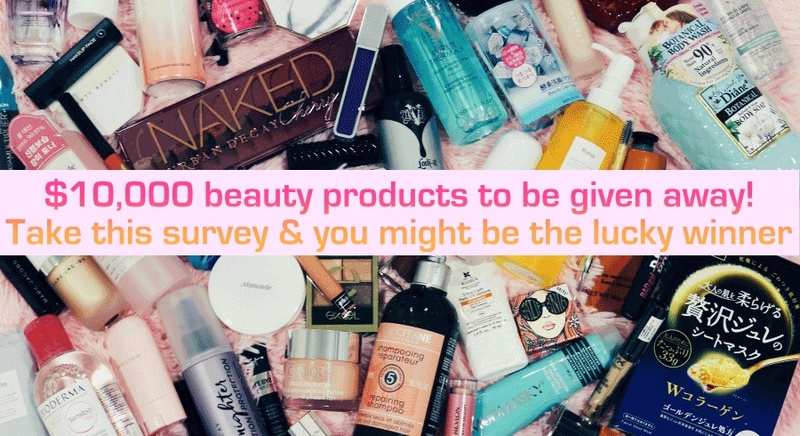 Think everything from eyelash extensions, IPL, and massages, of course! Physiomed may be more well known for their chiropractic services, but did you know that they are also great at sport massages? If you’re experiencing muscle pains, soreness, or tightness from a intense workout just a few days back, pop on over to experience their sports massage. We guarantee that you will leave feeling more well-rested and soothed than before! 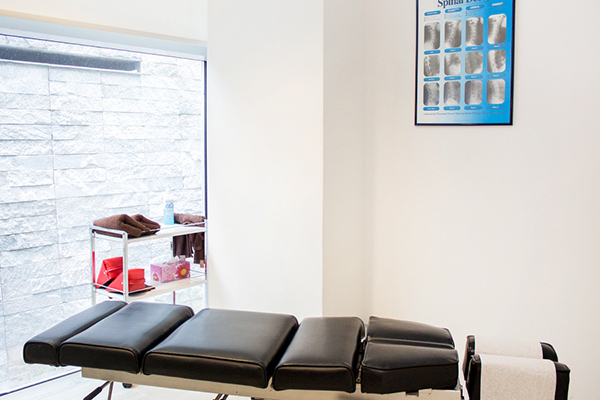 For 60 mins: we recommend the sports massage to alleviate any pain and muscle tightness. The session will help to increase blood flow that enables the tissue to heal! 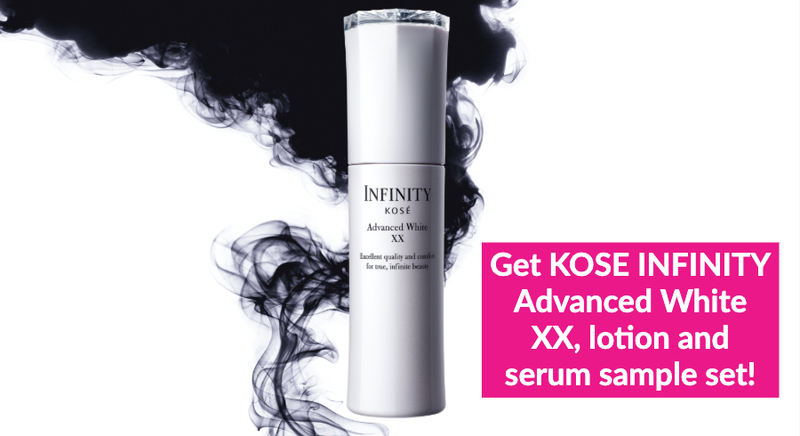 It usually costs SGD180 but you can redeem it at SGD68 here!